 Incorporated in 1910, Cadillac Country Club first established golf on its property with a nine hole course in 1914. Near the midpoint of the century, this course was reconfigured and expanded into an 18 hole parkland type course that still exists today. At 6,070 yards from the championship tees, Cadillac Country Club is best known for its historic trees, corridor type fairways, and small bunkered greens. 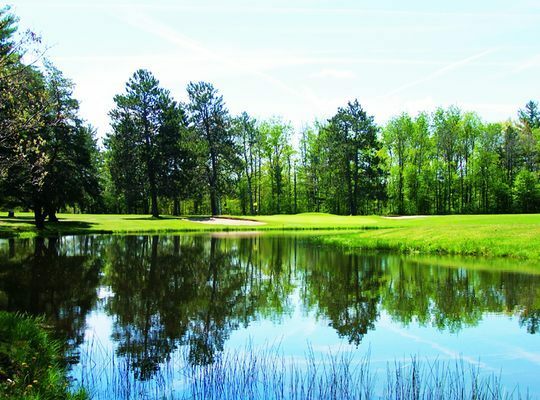 On a relatively flat piece of property that requires few forced carries, these characteristics combine to make Cadillac Country Club an enjoyable test for all golfers.